What a year it has been. 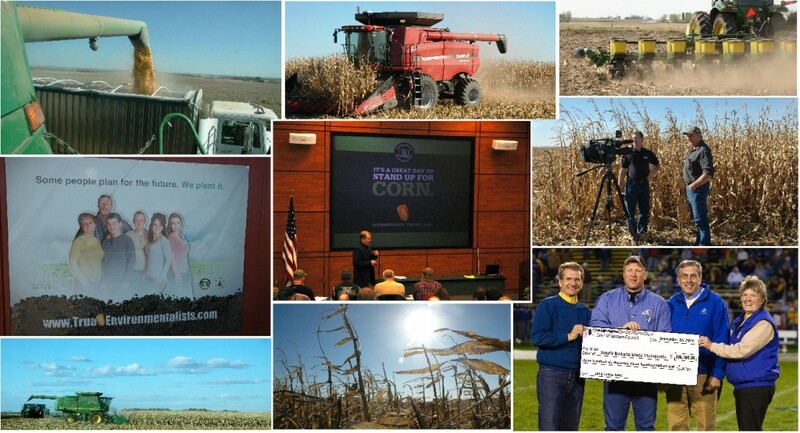 To review I have picked out the top 12 blog posts (in no particular order) from the first year of the South Dakota corn blog to reflect on everything that has taken place over the past year. Enjoy. South Dakota Corn appreciates all of its blog readers and we will strive to continue educating and informing both farmers and consumers about important agriculture news and topics in our state, nation and world. In its first year, the Corn Hugger Blog reached over 15,000 different people in 104 South Dakota towns, all 50 states and 99 countries around the world. During the coming year, we encourage all of you to share our information with your friends and colleagues to further our message of “Agvocacy”. South Dakota Corn would like to wish everyone a safe, happy and prosperous New Year. 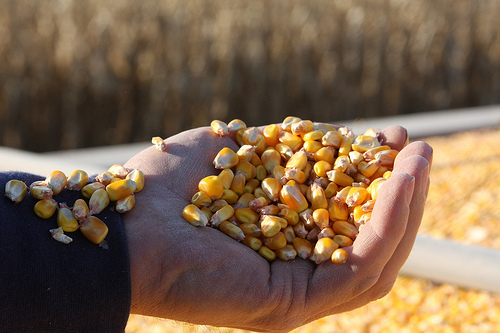 This entry was posted in Education and tagged corn, ethanol, farm.